Now protecting over 35,000 families and businesses. Contact us today and experience the Doyle difference! 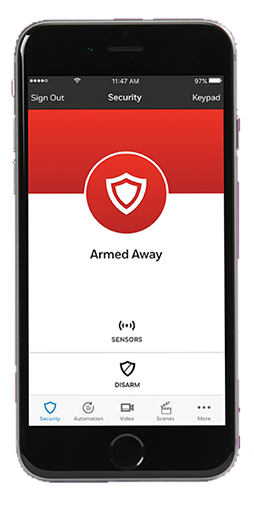 Control your security system from anywhere in the world with our Doyle Connect App, available on any smartphone, tablet or computer. Watch live video feeds or receive video clips when an event occurs, all from the Doyle Connect App on your smart phone. Keep an eye on your loved ones, pets and much more. 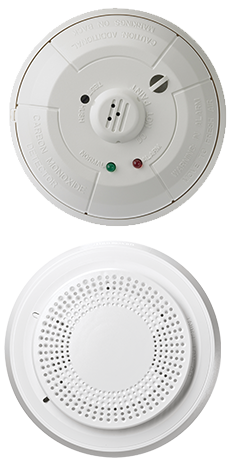 State-of-the art life safety devices keep your home and family safe, even when you’re not around. Our professionally installed detectors allow us to alert fire authorities on your behalf. Answer your door from anywhere in the world. 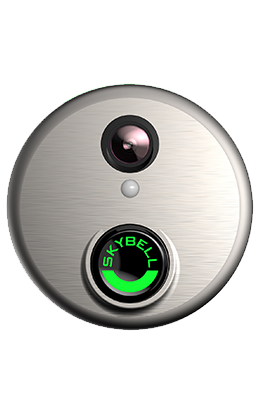 Skybell creates a real-time video link from your front door to your mobile device. More effective than sirens alone, Two-Way Voice creates a live audio link between your home and our central station. Providing Award Winning Peace of Mind Since 1919. 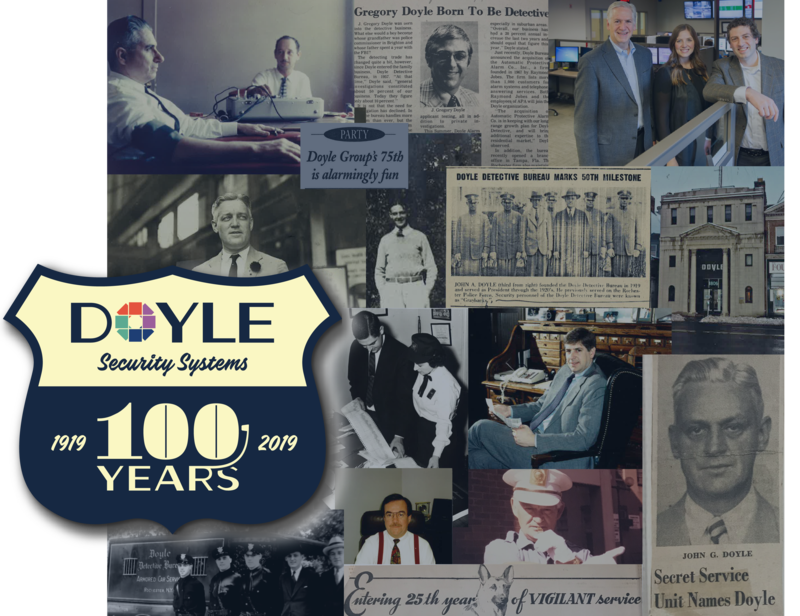 At Doyle Security Systems, we pride ourselves on providing the best security systems and unparalleled customer service. Since 1919, we’ve been working hard to give our customers the greatest home security features available, from security cameras to home automation. We encourage you to compare our offerings with some of our competitors to see the true value you’ll gain when choosing Doyle Security Systems. Starting at only $25/mo for monitoring. Starting at $43/mo for monitoring. Starting at $49/mo for monitoring. Starting at $42/mo for monitoring. All security companies are not created equally. We run our own independent, locally staffed response center. We partner with community dispatch authorities to ensure an efficient response. 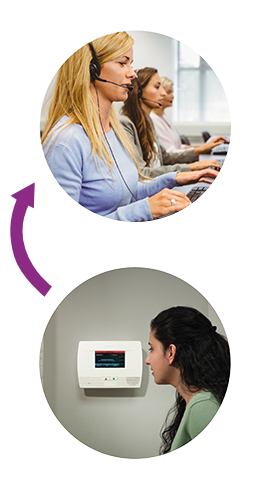 In most cases, we can either take over your existing system or get you set up with a brand new, state of the art system at no cost to you. With Doyle, you're a valued customer, not a number. 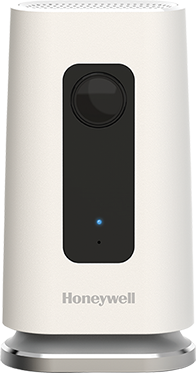 We offer home security packages from $0 down and $25 per month. 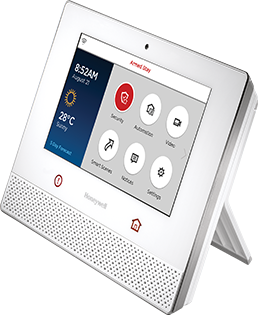 Whether you're looking for the essential safeguards or a full home automation setup, we have options that fit every budget. We've protected WNY for nearly 100 years. We're confident any system we design will provide unmatched protection for your home. Your representative could not have been more professional, polite and knowledgeable. I was very comfortable and impressed. The installation of my alarm system was handled smoothly and professionally. Doyle provided competitive cost and excellent service. I have the utmost confidence in the Doyle team and their sales and installation representatives. Your technician is always friendly, efficient and respectful in his work. 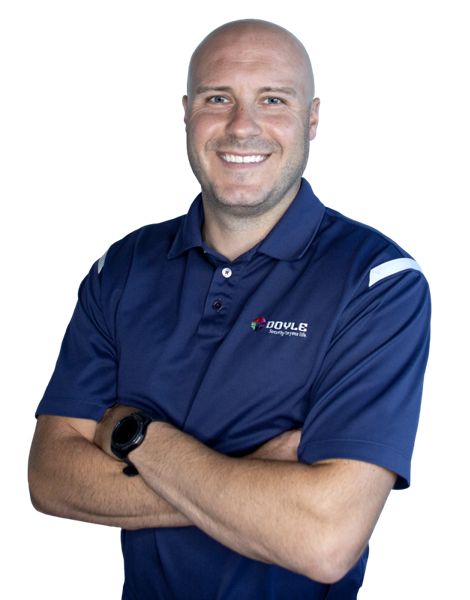 He and the sale consultant are what makes Doyle Security great to work with!